Dalesman Coaches understand that organising a wedding can be a stressful time for not only the bride and groom but their wedding planners can also feel under pressure leading up to the wedding. 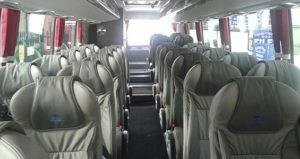 Dalesman coaches can ease the stress by taking care of transportation to and from the big day. 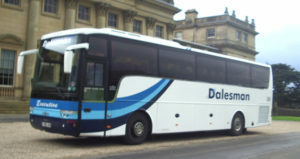 Whatever the location or requirements, Dalesman Coaches have the experience to make sure that everything goes to plan. We can cater for transportation to and from the wedding and reception. Our luxury coaches can get you to the wedding in style. 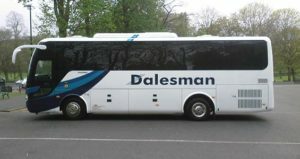 So why choose Dalesman Coaches for transport to your wedding?